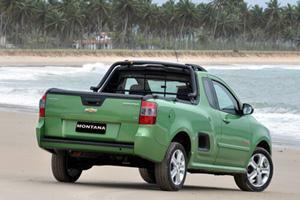 The new Chevrolet Trailblazer range has been launched in SA. 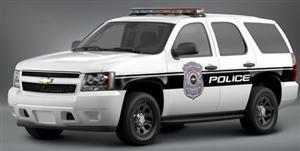 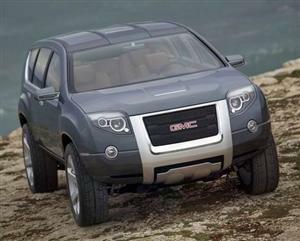 See the gallery of the revised SUV. 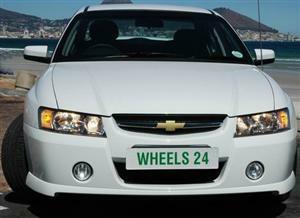 Here are five reasons why the 2016 Chevrolet Captiva is still worth considering, says Wheels24's Charlen Raymond. 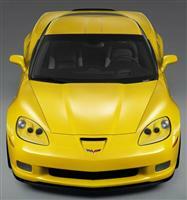 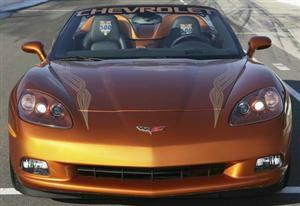 Take a look at how the Chevrolet Corvette logo has evolved over the years. 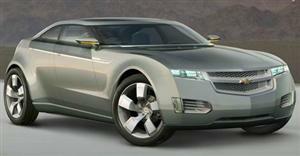 Is this the end of the CD player? 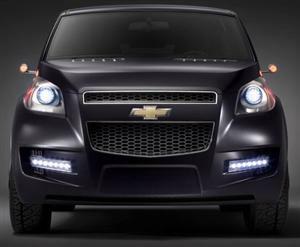 Chevrolet enhances its passenger car line-up with the addition of its new Sonic Black & White edition. 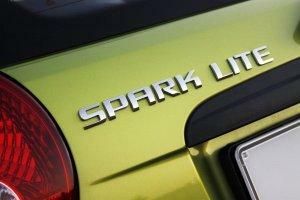 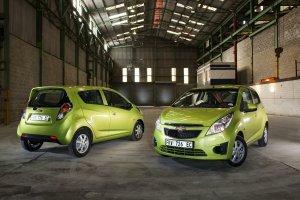 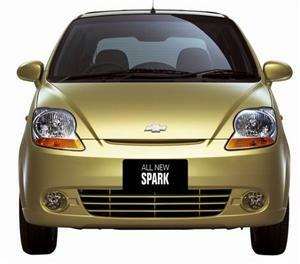 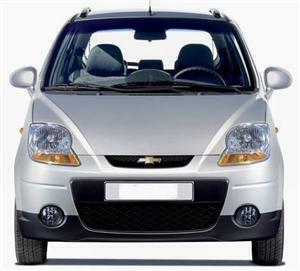 Chevrolet has enhanced its passenger car line-up with the addition of a new Spark Black & White edition. 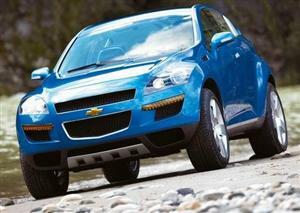 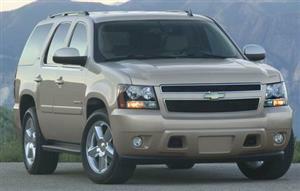 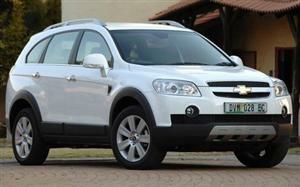 Chevrolet South Africa has launched its new 2014 Trailblazer. 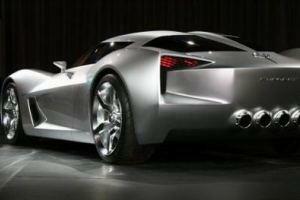 Have a look at the gallery. 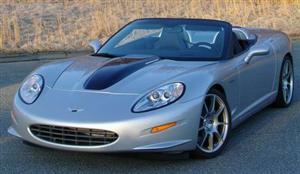 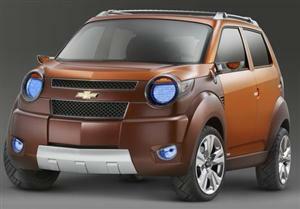 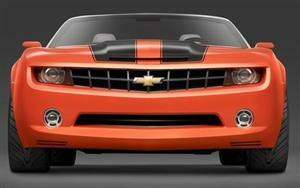 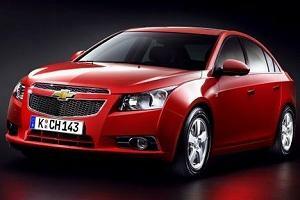 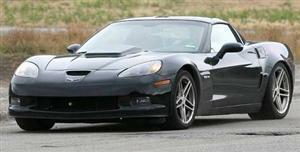 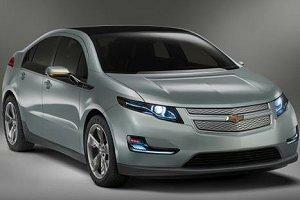 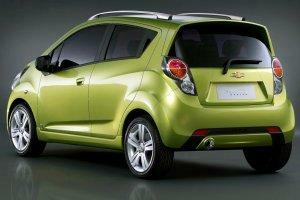 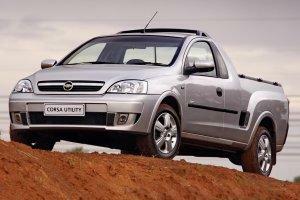 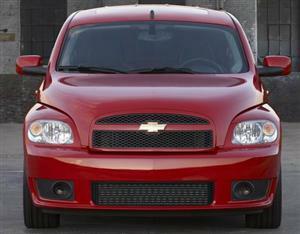 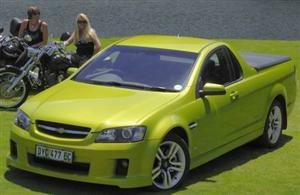 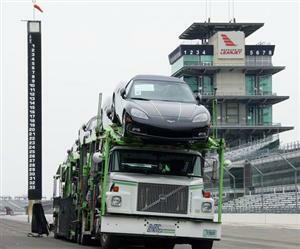 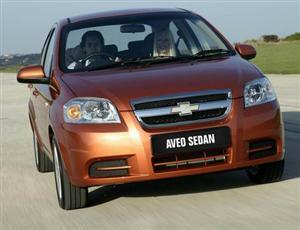 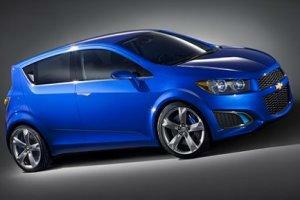 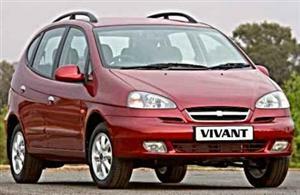 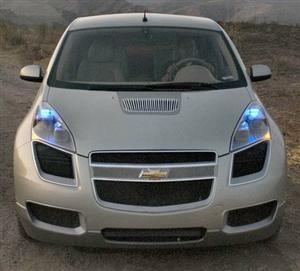 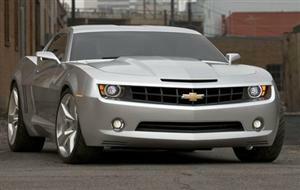 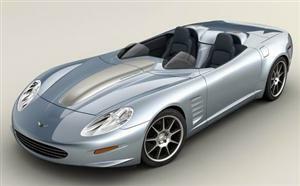 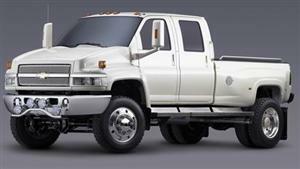 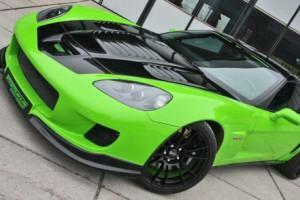 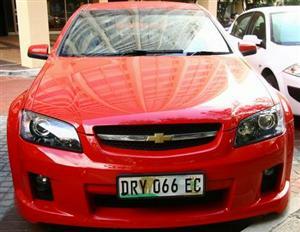 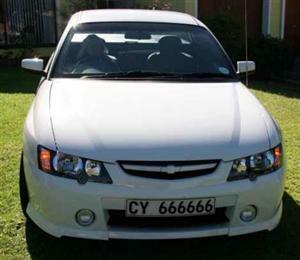 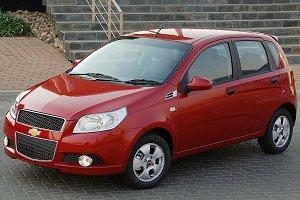 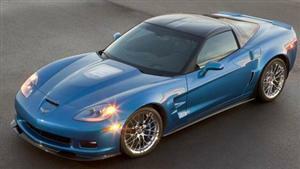 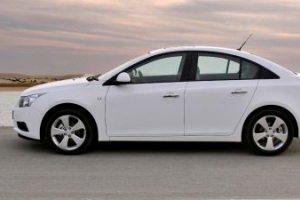 Chevrolet begins its model onslaught for 2012 with three additions to its line-up. 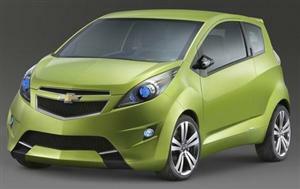 Check out the new Sonic sedan.